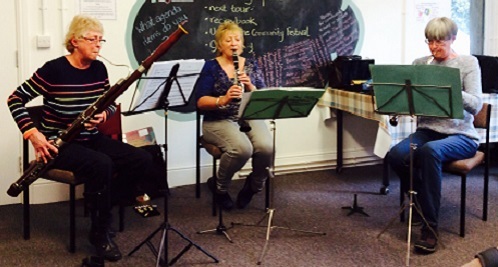 This week we enjoyed twice the fun at Skills Café with Denise’s trio making sweet classical music on a variety of wind instruments and Chef Carl from the Merewood making delicious German meatloaf. 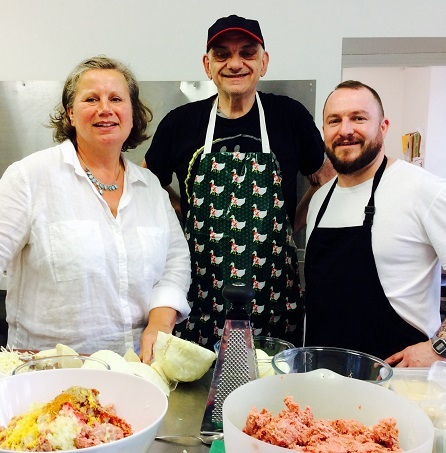 Our Food Hygiene course next week is fully booked but normal Skills Café resumes on Wednesday 9 May when Nela will be making ‘colourful party food’. See you then!